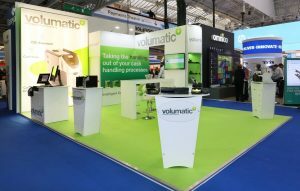 Are you exhibiting at RetailEXPO? 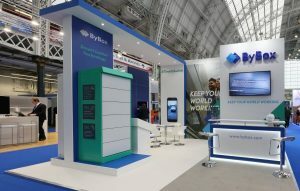 Let Access Displays provide you with an exhibition stand for RetailEXPO (formerly RBTE) you can be proud of. We work closely with all our clients to ensure they get the best service and a stand they are completely happy with. 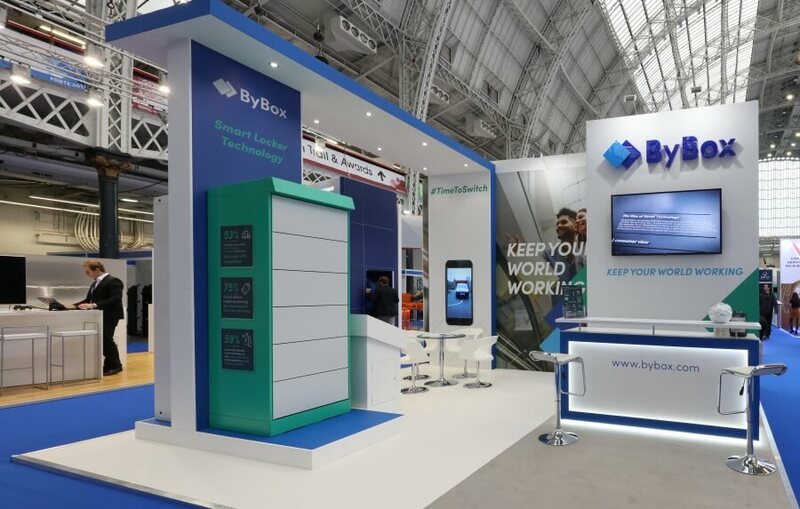 Free yourself of the paperwork and regulations – we’ll take care of all of that so you can focus on preparing your company for the event! Shell scheme or space only? What products will you be displaying? Do you require any of the following?